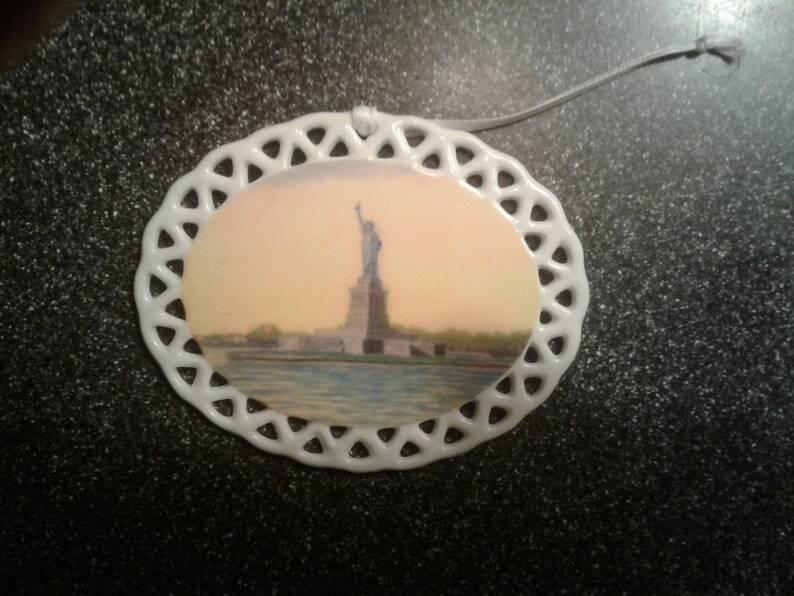 I painted a watercolor of the Statue of Liberty and had it placed on prints, ornaments, etc. Visit Tom's art website and his bed and breakfast website. 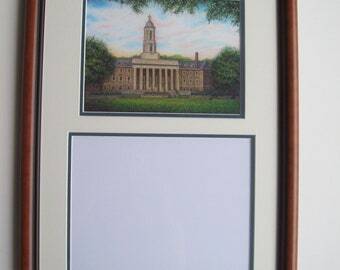 Tom's B & B is located in Columbia, PA.